La Union, Philippines, is best known as the "Surfing Capital of the North". However the warm tropical waters of the South China Sea provide and excellent Dive Destination. Whether you are diving for the first time or exploring new sites, La Union has much to experience. Dive with us and “Discover Together”. Just a short 4 hour drive north of Manila, one can reach La Union. The popular surfing spot has beach resorts, hotels and hostels catering to everyone’s budget. 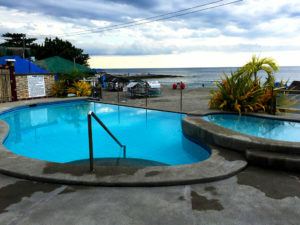 Aside from the waves, La Union, offers a number of attractions and things to do; including SCUBA DIVING. Shallow dive sites, good visibility and year round good weather makes La Union a great place to learn and explore the underwater world. 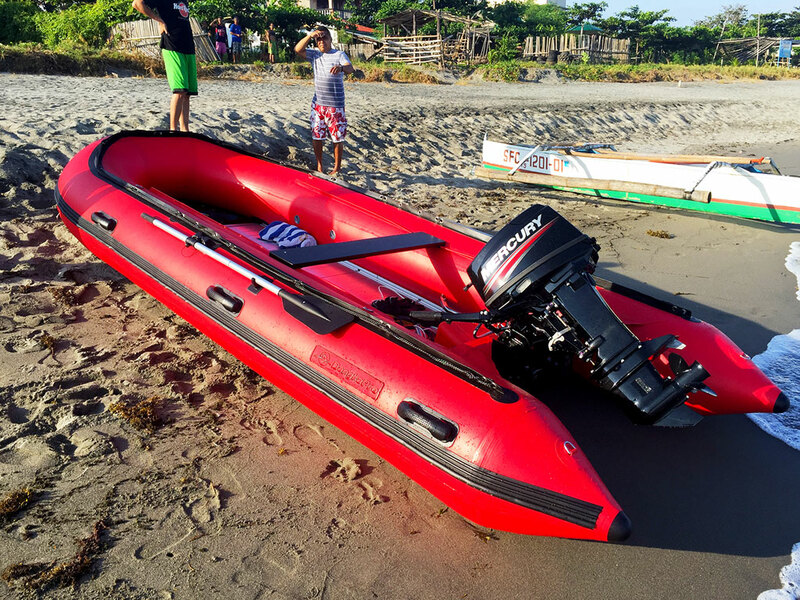 North of the typhoon belt, and on the leeward side of Luzon from most storms, the waters of the Lingayen Gulf are well protected from prevailing winds throughout most of the year. Visibility can exceed 50m (160ft) in the peak season. Dive Union provides the full range of PADI courses. Whether you are complete beginner or experienced diver looking for new sites, we have the knowledge, expertise and equipment for you to get the best dive experience in the North. The Philippines have the some of the best diving in Asia. The clear warm water, vast coral reefs and vibrant flora and fauna are home to an abundance of marine life. 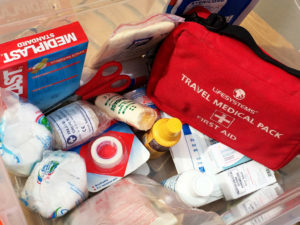 Our divers safety is of the highest priority. Our staff and equipment ensure international standards are maintained for the safest, most enjoyable dive experience. 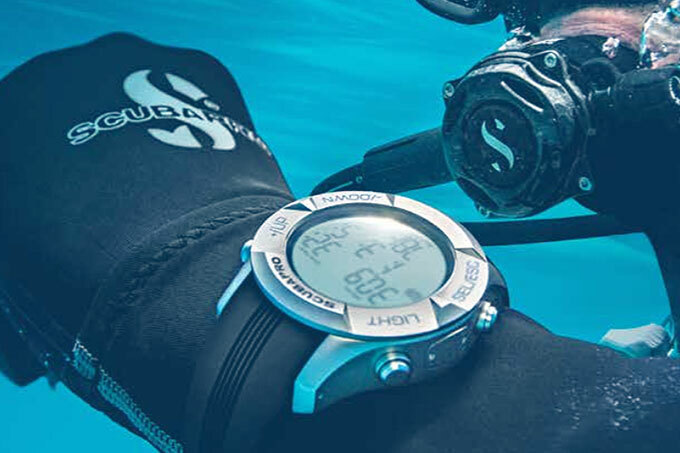 Partnered with ScubaPro, our dive equipment is top of the line and band new. 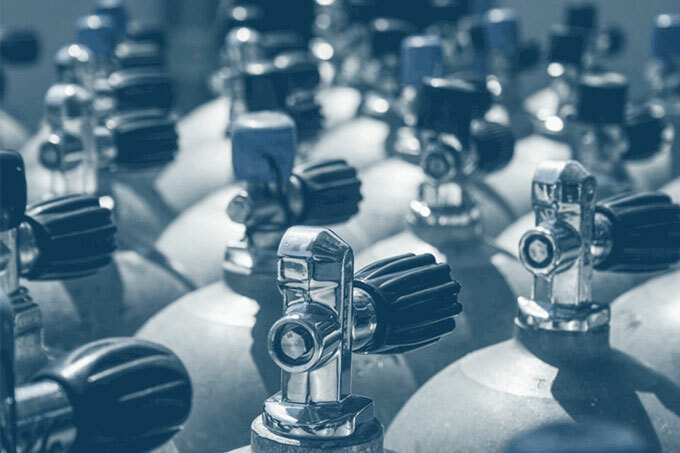 Our tanks are filled with certified clean air. 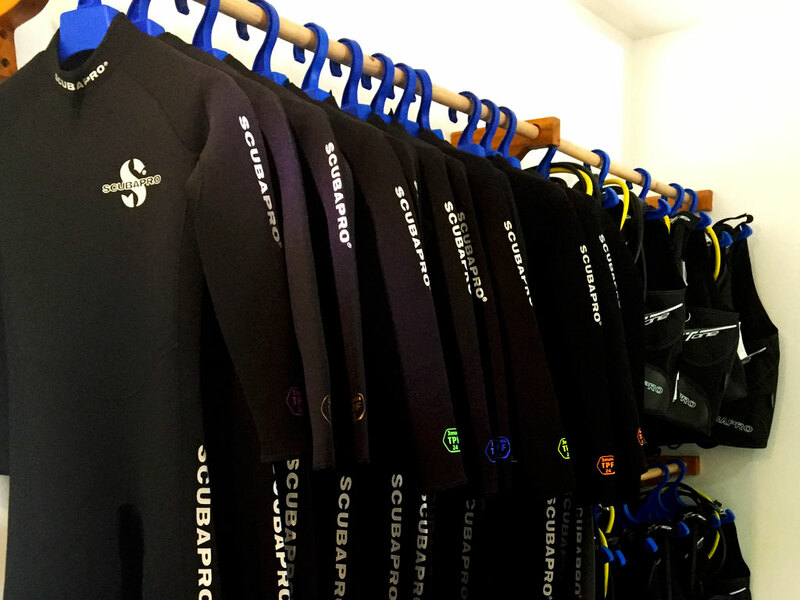 Partnered with Scubapro and Pacifica Dive we have small retail section for your diving essentials, and can order equipment by request. 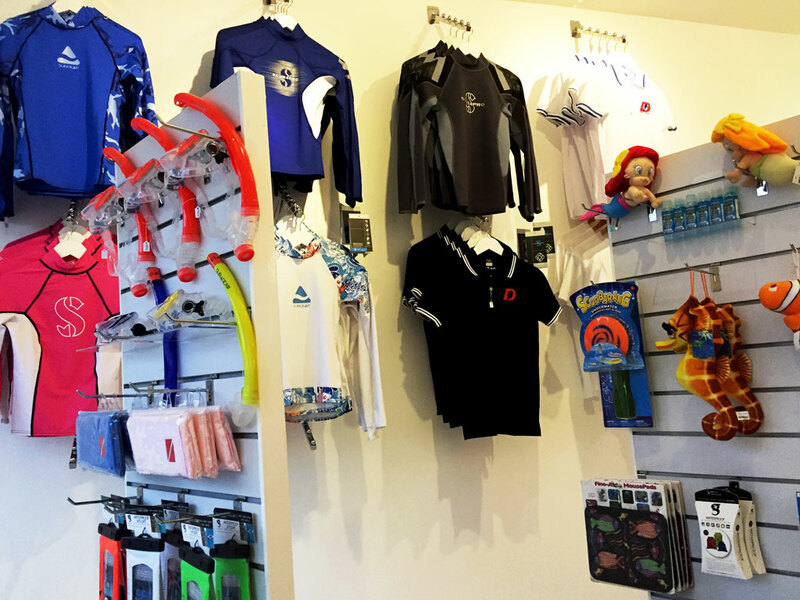 Offering cold drinks and snacks, drop by the shop, chat with our Instructors and plan your next dive experience. 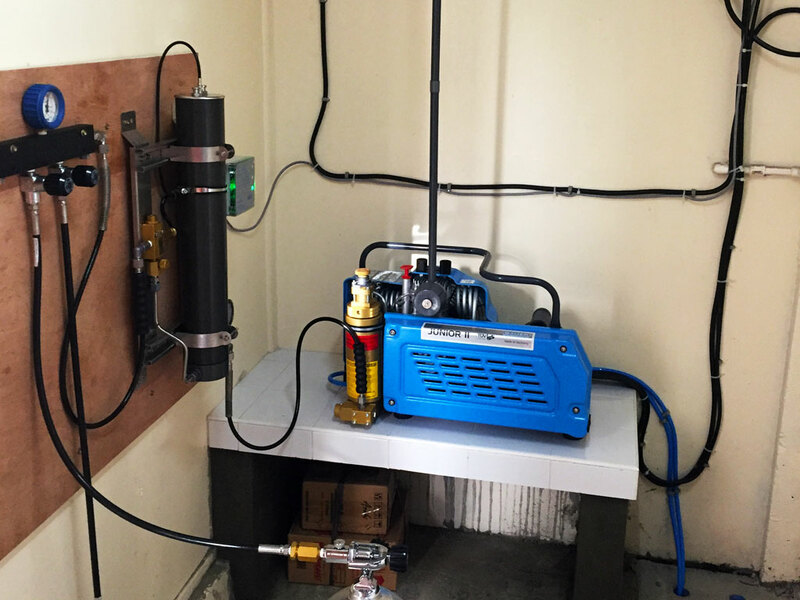 Our tanks are filled with certified clean air from our own Bauer compressor. 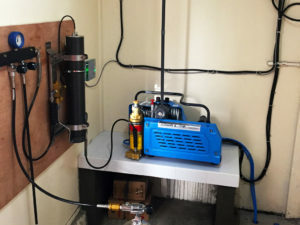 We offer equipment rental and tank filling services. The clear warm water, vast coral reefs and vibrant flora and fauna are home to an abundance of marine life. 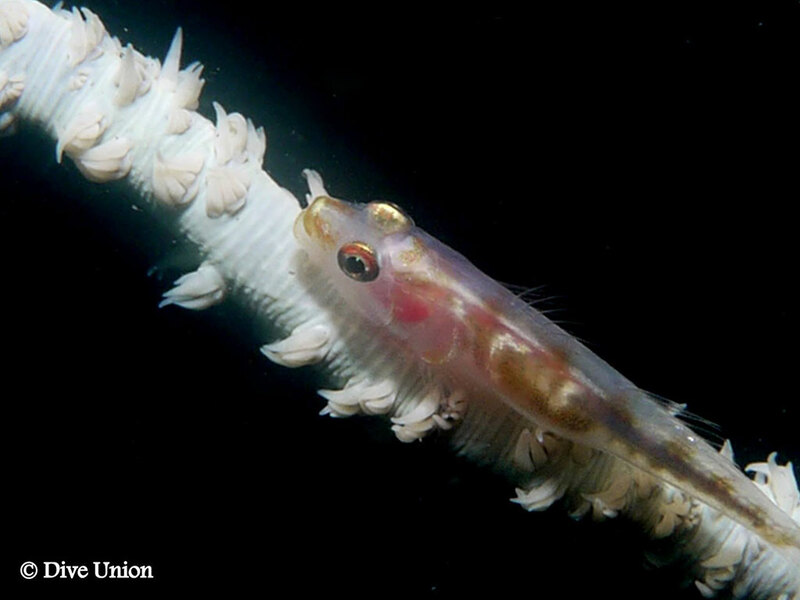 Known to have more than 3000 species of fish and 448 species of coral, you will find something new on every dive. 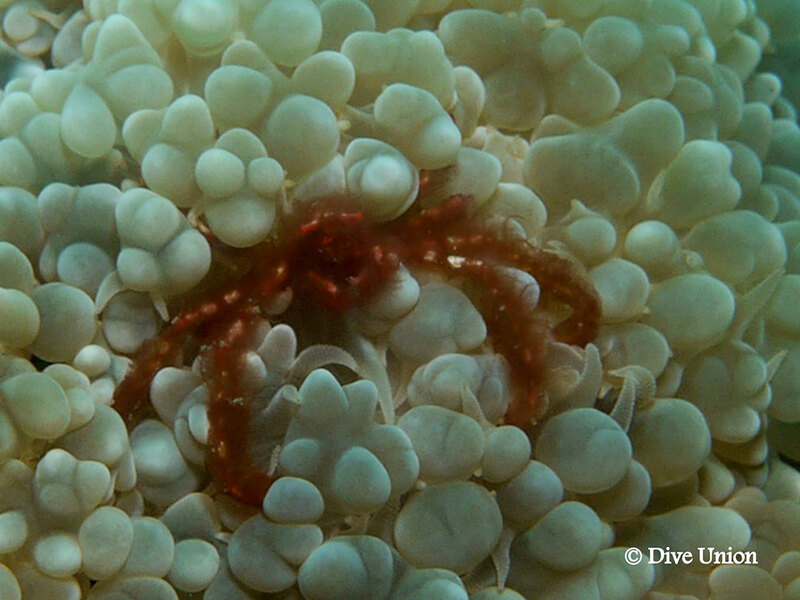 We are an accredited PADI DIVE CENTER. 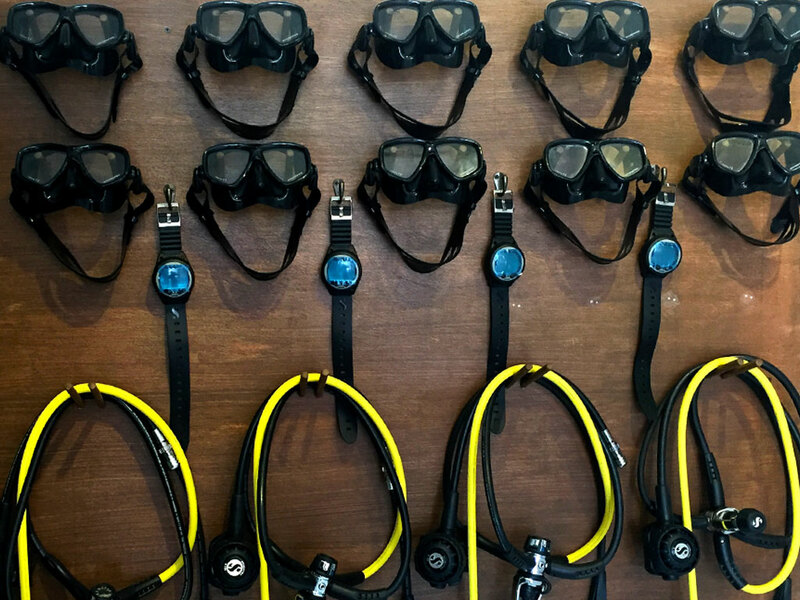 From try dives in the swimming pool to exploring the World War II wrecks we have experienced instructors to guide you every step of the way. We follow the highest standards of dive training and offer the full range of PADI courses and fun dive experiences. Whether you are a complete beginner or an experienced photographer searching for the unusual critter shot, we can accommodate you. Bubblemaker is as fun as it sounds – a chance for kids to blow bubbles by scuba diving. 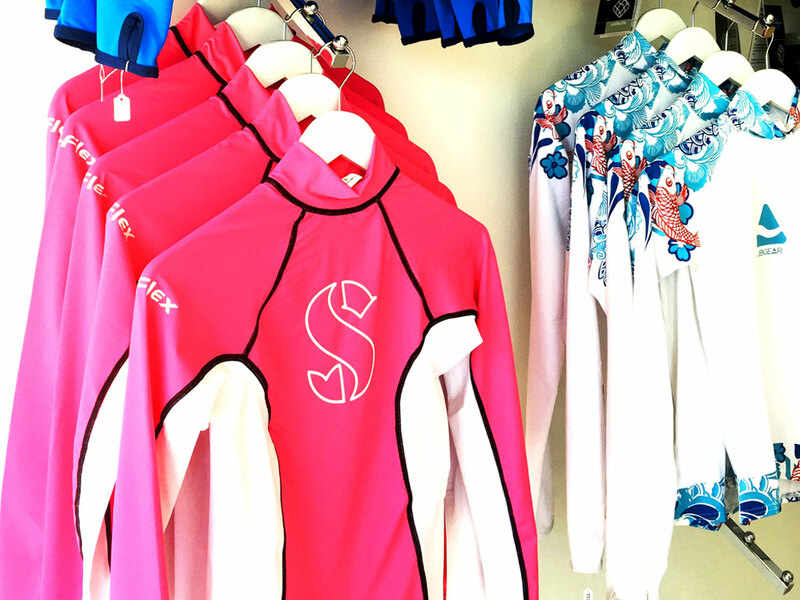 Children who are at least 8 years old can use scuba gear to breathe underwater and swim around in shallow water. Have you always wondered what it’s like to breathe underwater? If you want to try scuba diving, but aren’t quite ready to take the plunge into a certification course, Discover Scuba Diving is for you. World’s most popular and widely recognized scuba course. 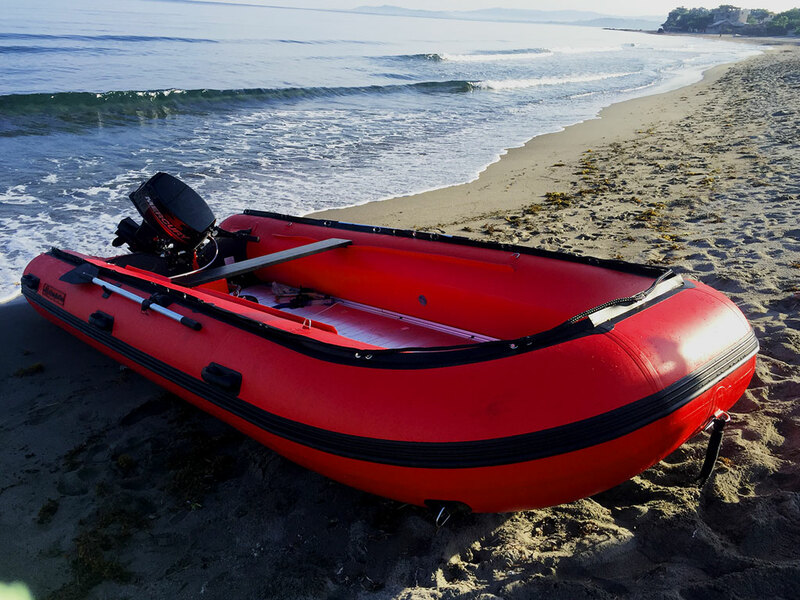 Millions of people have learned to scuba dive and gone on to discover the wonders of the aquatic world through this course. 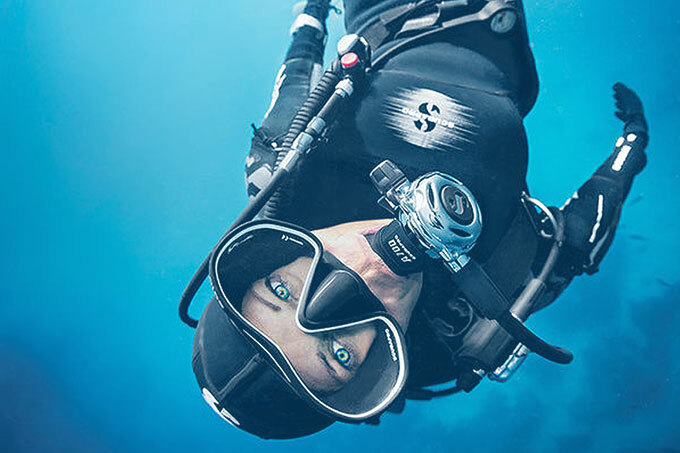 Have you always wanted to try digital underwater photography, fish identification or dry suit diving? 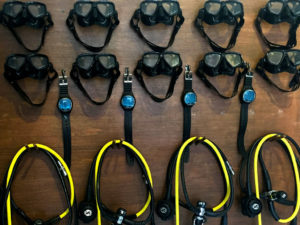 There’s a long list of scuba adventures you can take part in during this program. 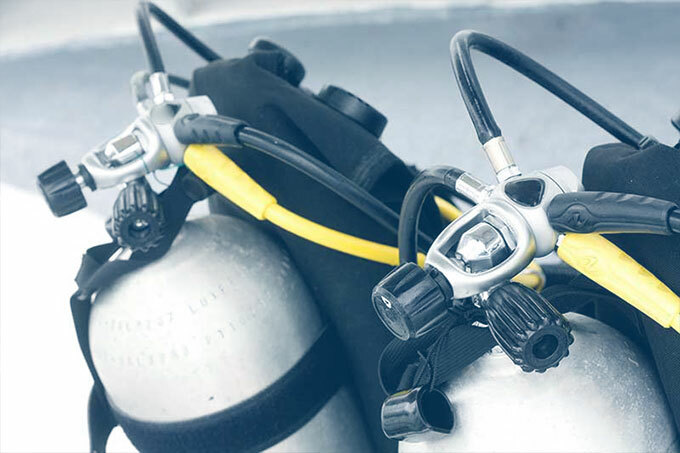 Designed to advance your diving, so you can start right after earning your Open Water Diver certification. 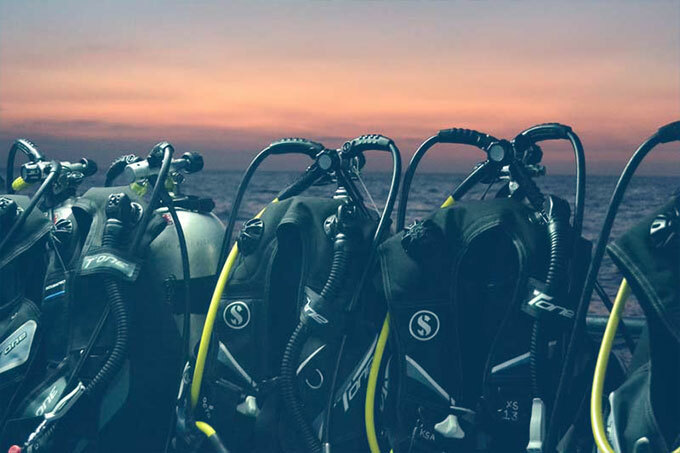 This course helps build confidence and expand your scuba skills through different Adventure Dives. 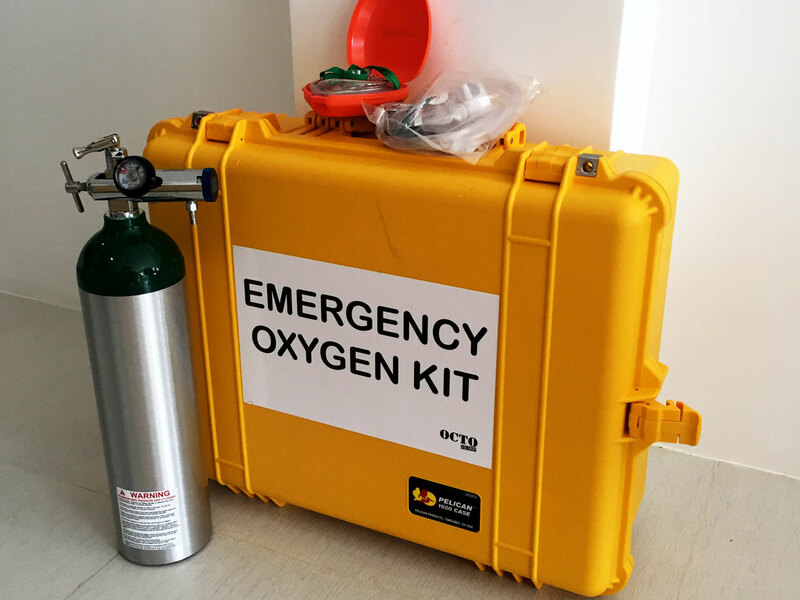 Learn to prevent and manage problems in the water, and become more confident in your skills as a diver, knowing that you can help others if needed. During the course, you learn to become a better buddy. 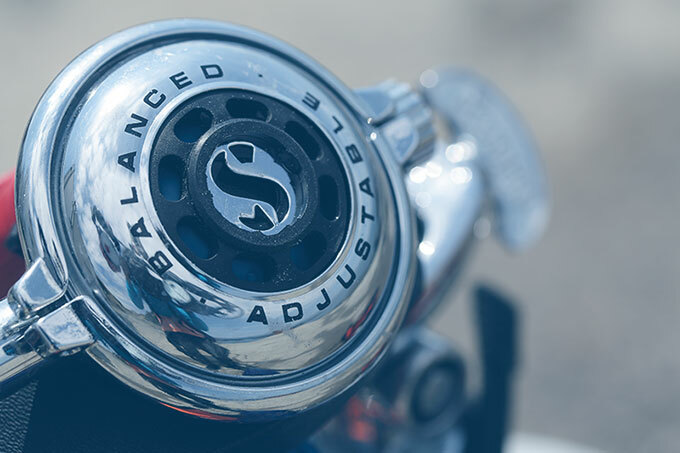 The Master Scuba Diver rating places you in an elite group of respected divers who have earned this rating through both significant experience and scuba training. 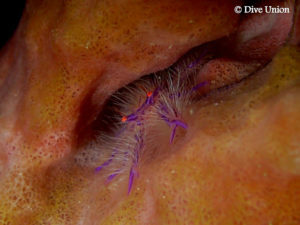 Fewer than two percent of divers ever achieve this rating. This is your first level of professional training. Working closely with a PADI Instructor, you’ll fine-tune your dive skills, like perfecting the effortless hover, and refine your rescue skills. La Union, Philippines, is best known as the “Surfing Capital of the North”. However the warm tropical waters of the West Philippine Sea provide and excellent Dive Destination. Whether you are diving for the first time or exploring new sites, La Union has much to experience. 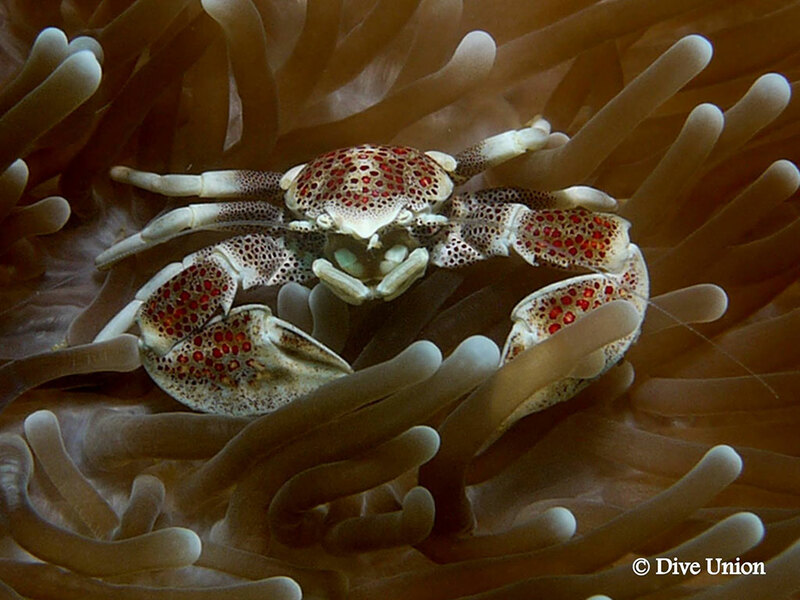 Dive with us and “Discover Together”. An underwater pinnacle rises up offshore to create a reef surrounded by blue water. Visibility can be excellent and currents can be strong. From the 10m entry, a steep wall leads you down to edge of the reef where at 42m you will find 4 World War II Military Tanks. Still in good shape they provide home for some larger fish. 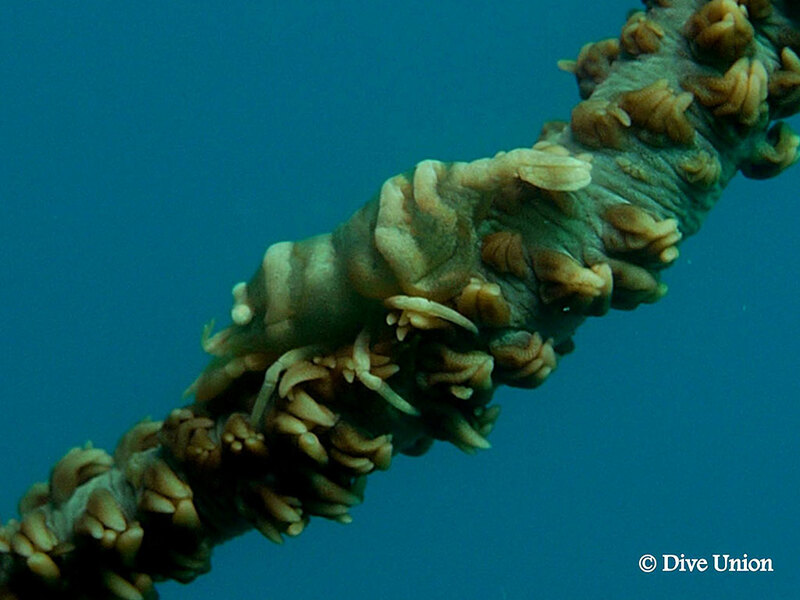 Healthy, colorful corals start in shallow water at 5m, a long gently sloping reef extends down to 30m. 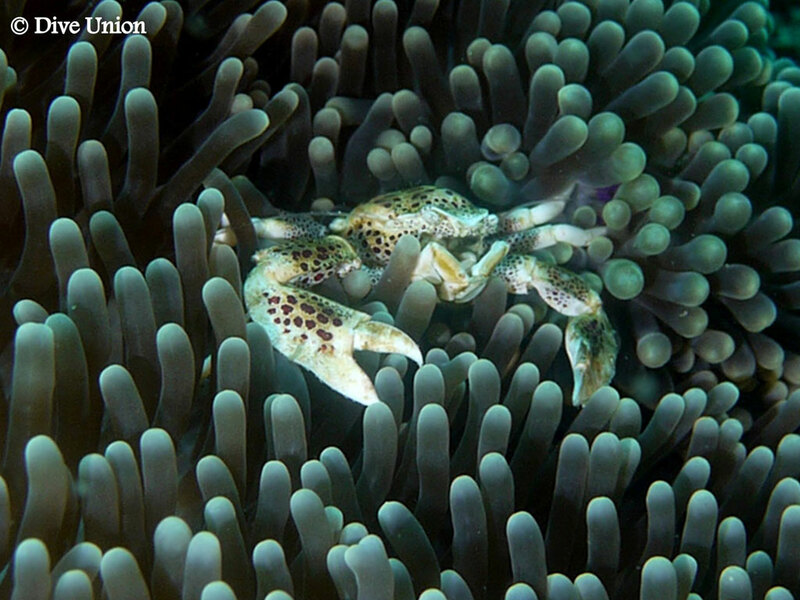 An abundance of reef fish are found here found along with interesting nudibranchs, shrimps and crabs. In the deeper parts you can find turtles, schools of snappers, grouper and sweet-lips. 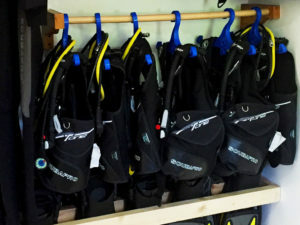 A great divesite for both beginners and experienced divers. A good selection of hard and soft corals are found here with some interesting topography. There are a number of swim throughs and channels which provide shelter to a number of reef fish. Look closely and you can find scorpion fish and frogfish hiding on the reef. Currents can be strong here and running offshore, but interesting topography provides many areas to shelter as you explore the reef. Keep an eye in the blue water for schools of drummer fish feeding in the current. Hard and soft corals provide home for interesting reef critters such as Orangutan Crabs, Squat Lobsters and many varieties of shrimps. Located just infront of the University Fishery at 10m, a number of concrete structures have been sunk to encourage coral and marine life to thrive. Dropping in past the surf, the top of the wall has soft corals and sea grass with a number of gullies leading into the shallows where you find pipe fish and razor fish sheltering from the surge. At 8m the top of wall has a number of anemones of different colors and sizes home to many false clown fish. The wall descends to 25m where in the sandy areas you can find blue spotting stingrays hiding. A good area to explore for some macro muck critters. At 15m a number of swim throughs and mini caves can be explored. Consisting of sloping and and vertical walls, a number of huge boulders and rock shapes provide many cracks and tunnels to explore. The bottom of the wall at 24m is a mixture of boulders and sandy areas. Here you can find, ribbon eels, moray eels, blue spotted stingrays and more… Look closely and you can find some unusual critters. Located to the north of the “Sanctuary” in-front of the cement factory, the reef has interesting caves and tunnels to explore. Various macro critters can be found on the reef, but keep watch for turtles resting and schools of reef fish out in the blue. Taking your car to Dive Union? From Manila, take the North Luzon Expressway (NLEX) and connect to the Subic-Clark-Tarlac Expressway (SCTEX) after the Dau exit. On SCTEX, follow the signs that point you to Baguio. At the end of SCTEX, get on the Tarlac Pangasinan La Union Expressway (TPLEX). The TPLEX currently runs from the end of the SCTEX until Pozorrubio in Pangasinan province. Exit TPLEX at Pozorrubio and turn left on the McArthur Highway following signs for Baguio. The McArthur Highway (Manila North Rd), passes through Rosario, Agoo, Aringay, Caba, Bauang and San Fernando, before reaching San Juan and Dive Union. Taking a bus going to Dive Union? Several bus lines pass through La Union. Choose a bus bound for Vigan, Abra, Laoag or La Union. 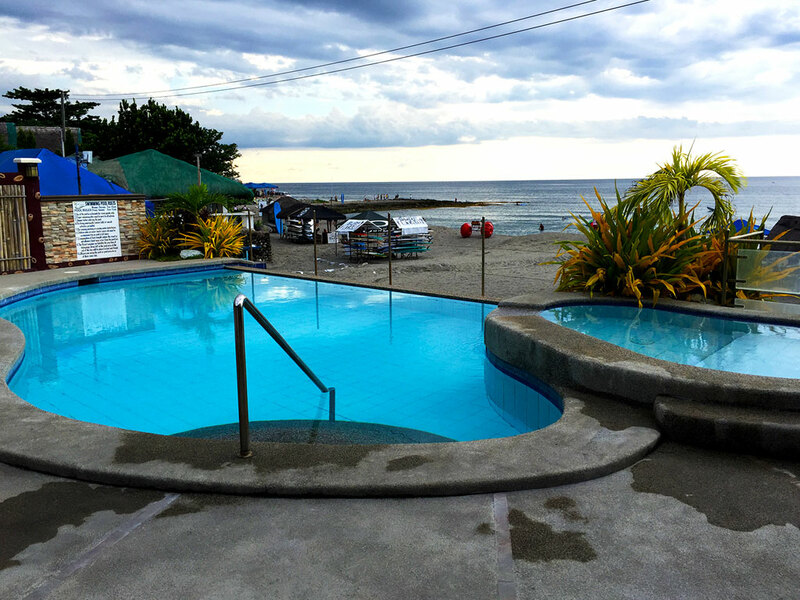 All of them will allow you to alight at Dive union, San Juan, La Union. For inquiries and additional informations please fill up the form below. We will respond soonest we can. Thank you and see you diving.